Pat Spano is an Ormond Beach, Florida artist working in pastels, watercolors, and acrylics as well as various photographic techniques. 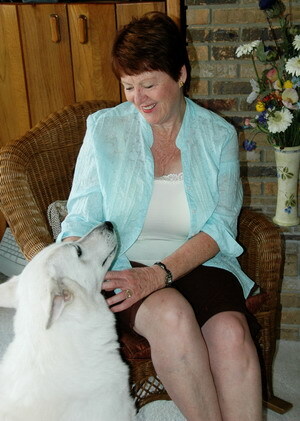 Pat includes her deep interests in travel, music, dance, and nature in her art. Extensive travels across the US as well as journeys south of the border and to Europe have provided her with a wealth of deep-seated impressions which she translates into various artistic mediums. In addition to painting she's also written a number of songs inspired by some of her travels.